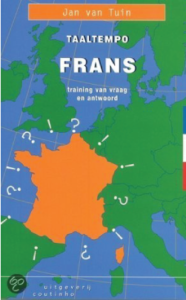 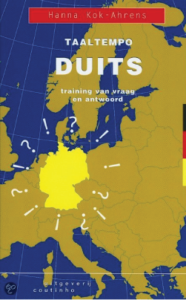 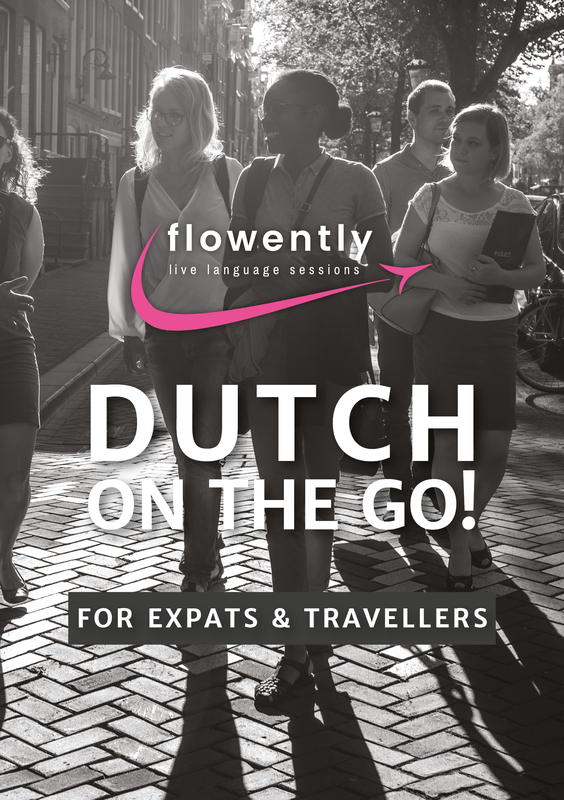 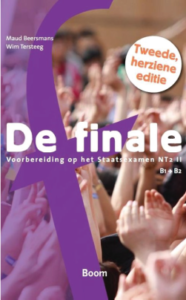 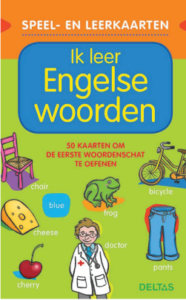 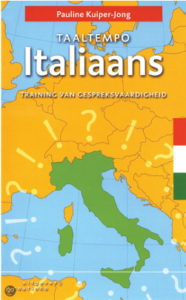 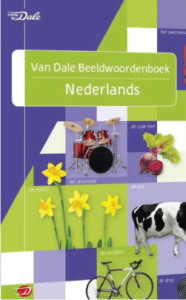 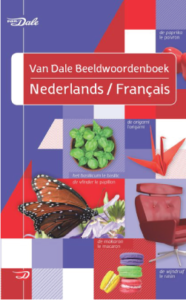 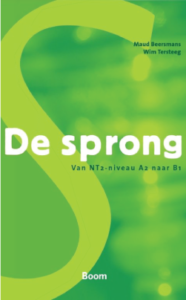 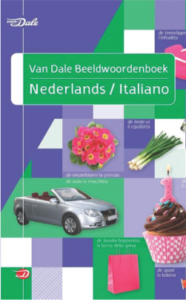 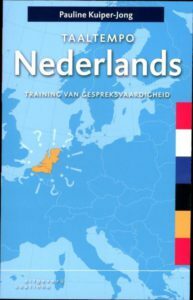 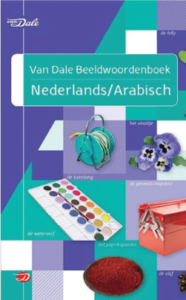 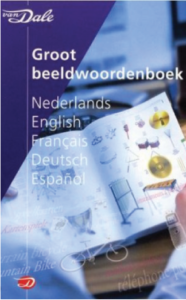 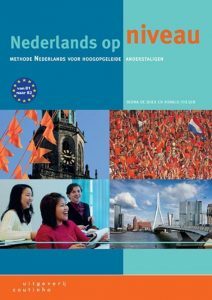 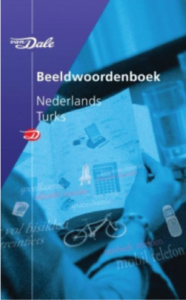 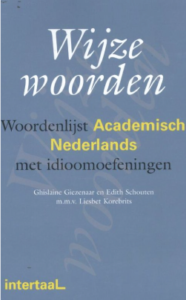 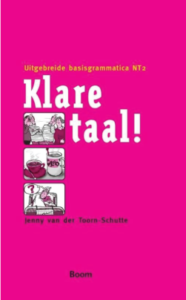 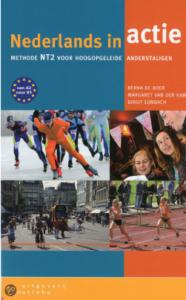 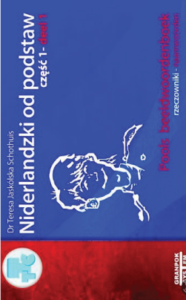 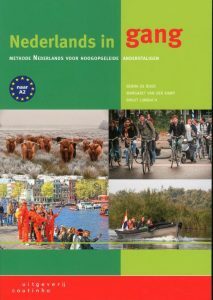 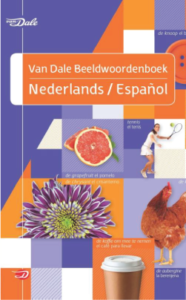 Flowently In Dutch on the go! 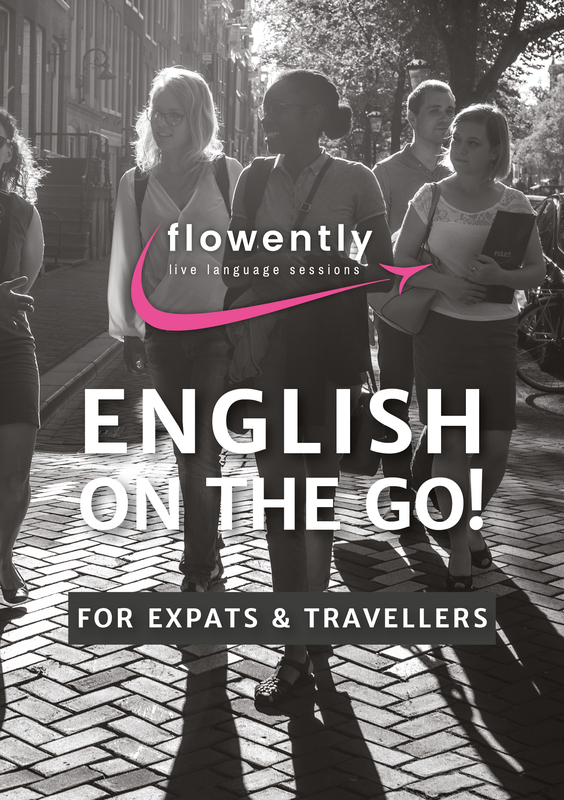 Flowently In English on the go! Flowently In Papiamentu on the go! Flowently In Spanish on the go!